fits on Bobcat Mini Exc. * Please call us with any questions about our mini exc. 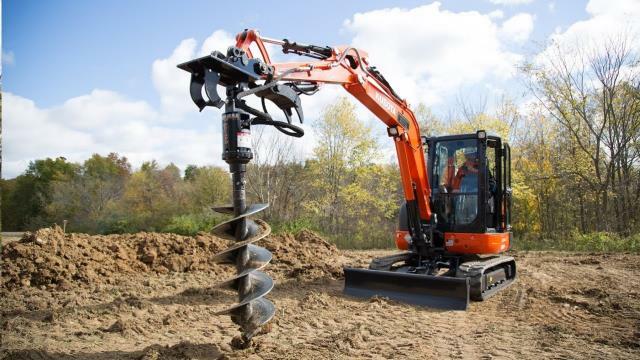 auger attachment rentals in Reading PA and Berks County PA.